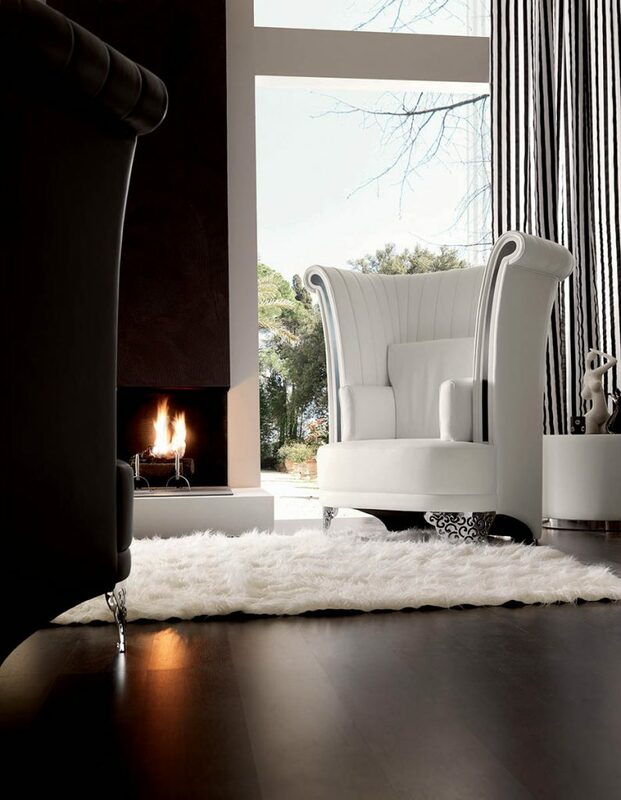 Art Design Group consists of fifteen Italian companies that produce classical, modern and luxury furniture. 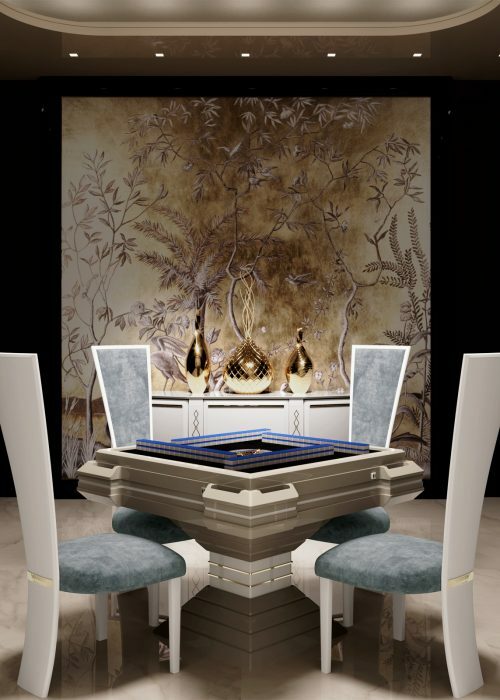 The crown jewel of Vismara Design collection that will be presented at Design Shanghai is the Mahjong Table, the fascinating Chinese strategy game. A complex mechanism enables us to optimise our gaming experience, making this table a unique and precious craft-trade product. 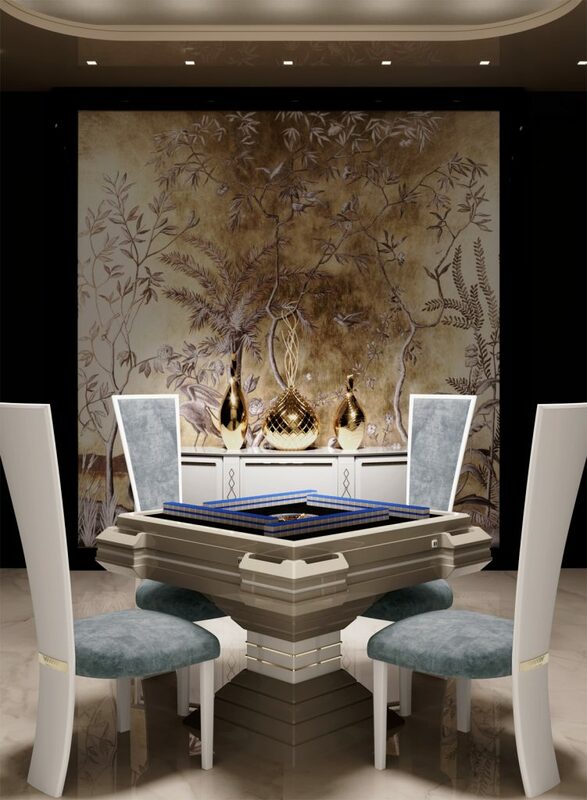 The Mahjong Table is adorned with matt ivory and dove-colour finishes, which perfectly frame the traditional green table mat. 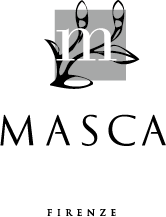 Masca based in Florence since 1966 produces lighting solutions for who appreciates style, prestige and quality. Hand made in Italy is a cornerstone rooted in the past and which assimilates century-long experience. Masca creations blend history with a contemporary taste and feel. 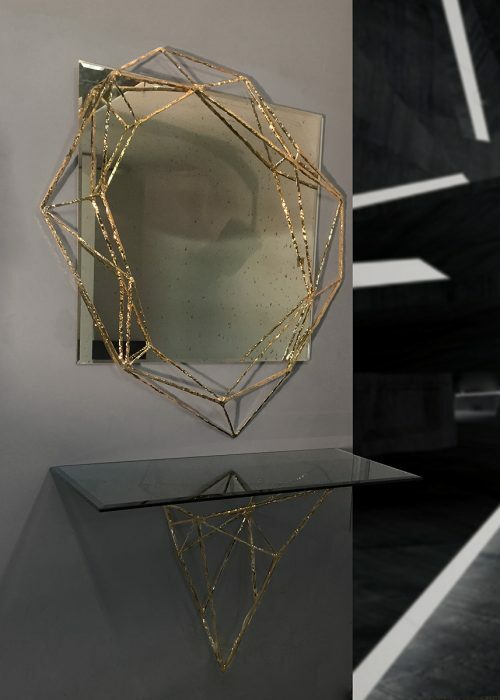 For Design Shanghai Exhibition Masca will provide the entire hall lighting with stylish lamps in galvanized steel, chacarterised by a luxury look. 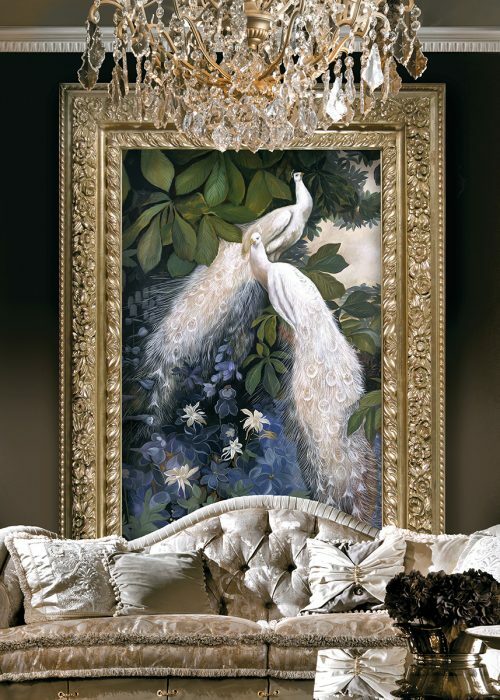 Barj Buzzoni creations are a perfect marriage between frame and painting. Hand carved wooden frame, unique piece of a rare beauty arising from top-class workmanship. The leaf gilding, the use of gouache, reproductions of the finest gold with all its qualitative and aesthetic characteristics, as well as exquisite inlay work from the hands of master cabinet-makers, are all distinctive elements that can only confer lustre and uniqueness to the paintings they surround. 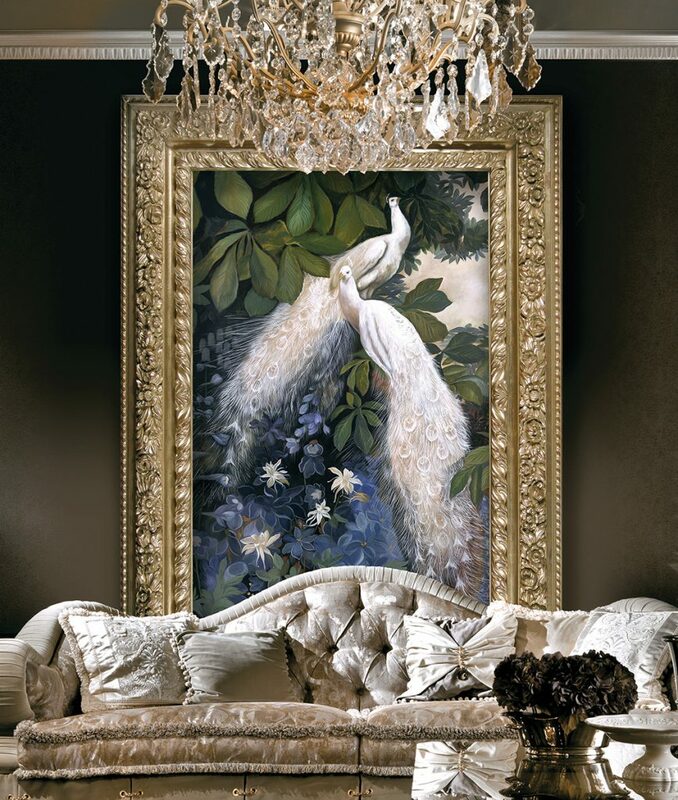 Oil painting exclusively hand made by Italian painter, following time-worn traditions. 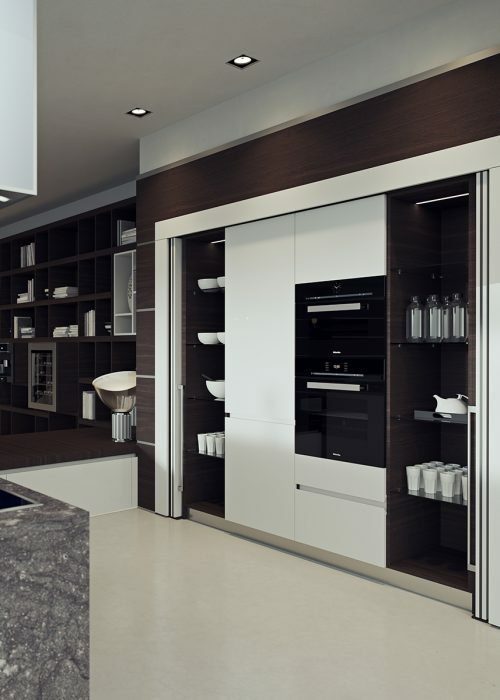 Florence Collections company offers complete furnishing lines, a total look characterized by a high customization capability, and assists the client from the design phase to the final assembling by providing a flawless turnkey service. 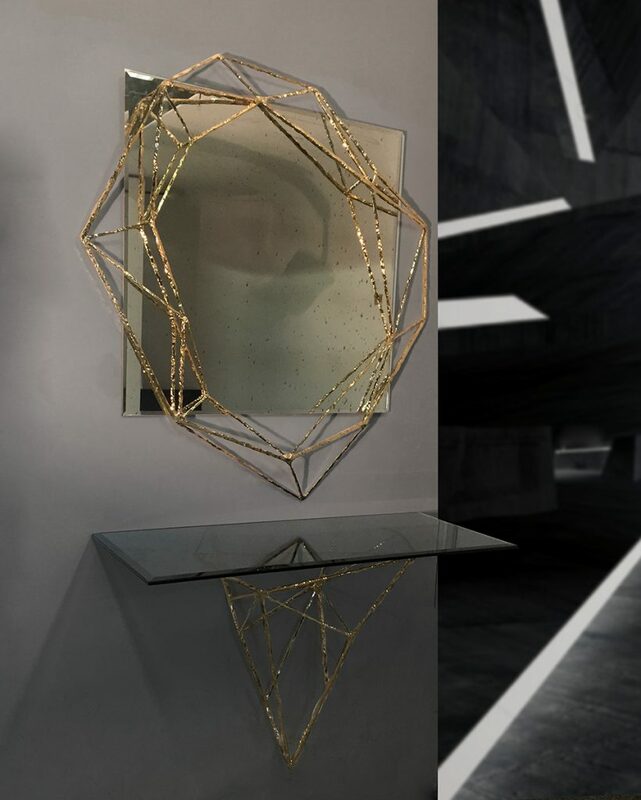 For Design Shanghai, Florence Collection will present an incredible chair with an original high backrest which gives a contemporary look to the entire product, and other luxury pieces of furniture. Mobilform is a vital and dynamic enterprise that chose to believe in expressive and ideological ability of furniture seller. 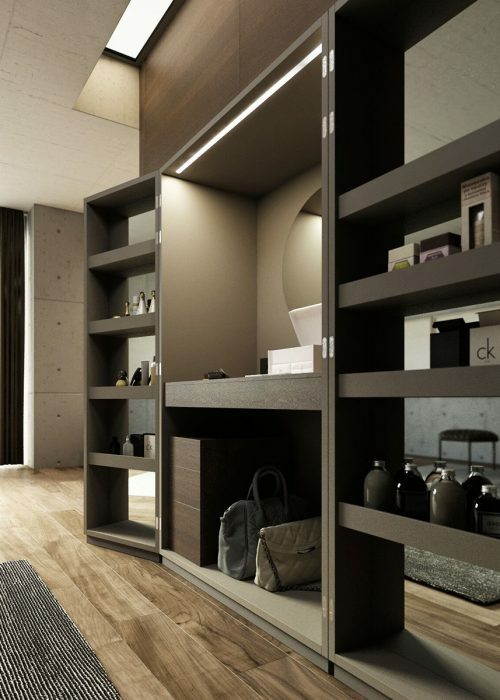 Not just a container seller but an interior designer source of ideas, thoughts and lifestyles. 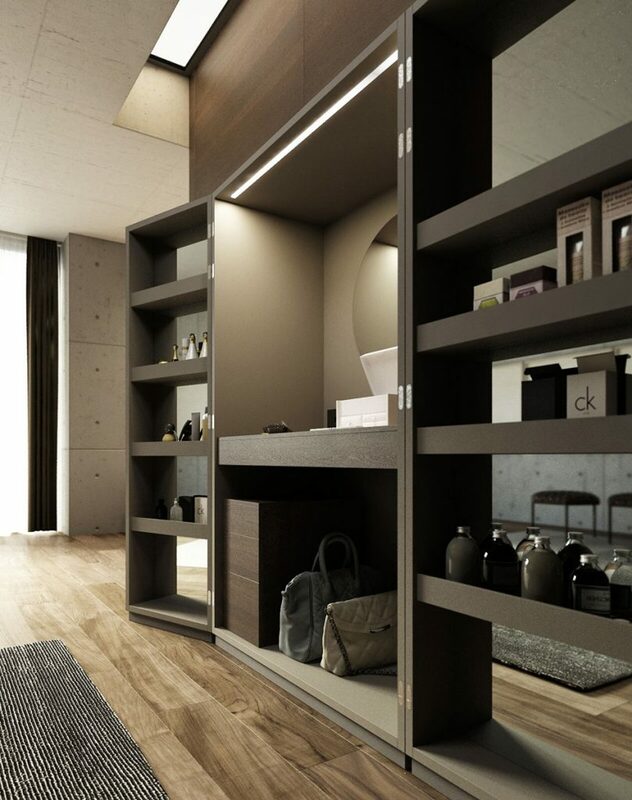 For Design Shanghai Exhibition Mobilform will present a fashionable chest which is externally covered with brown eco-friendly leather.The internal side is in melamine leather and the back is equipped with a round mirror enlightened from the top. A timeless model, updated with finishes chic and trendy. 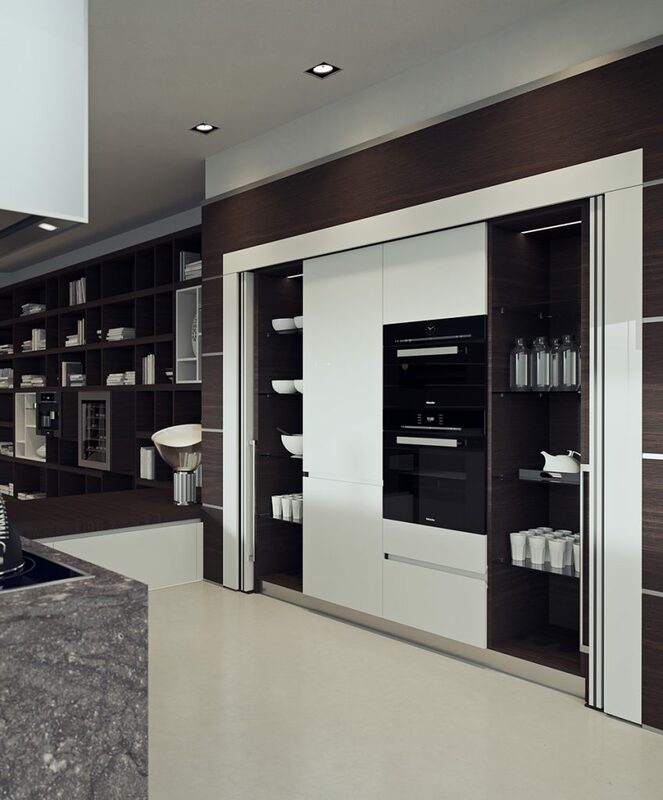 An open space where living, dining and kitchen merge and blend in an elegant ambience made of lacquer, glass and precious woods. The right mix for who doesn’t like to show off. 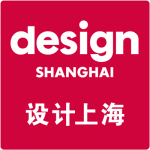 This is the new concept of living and dining which Salcom will present at Design Shanghai.